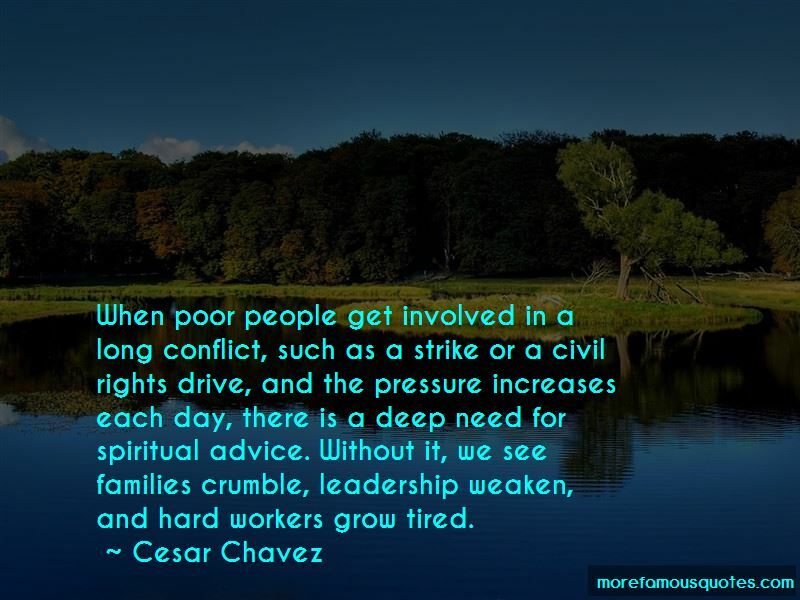 Enjoy the top 132 famous quotes, sayings and quotations by Cesar Chavez. A symbol is an important thing. That is why we chose an Aztec eagle. It gives pride ... 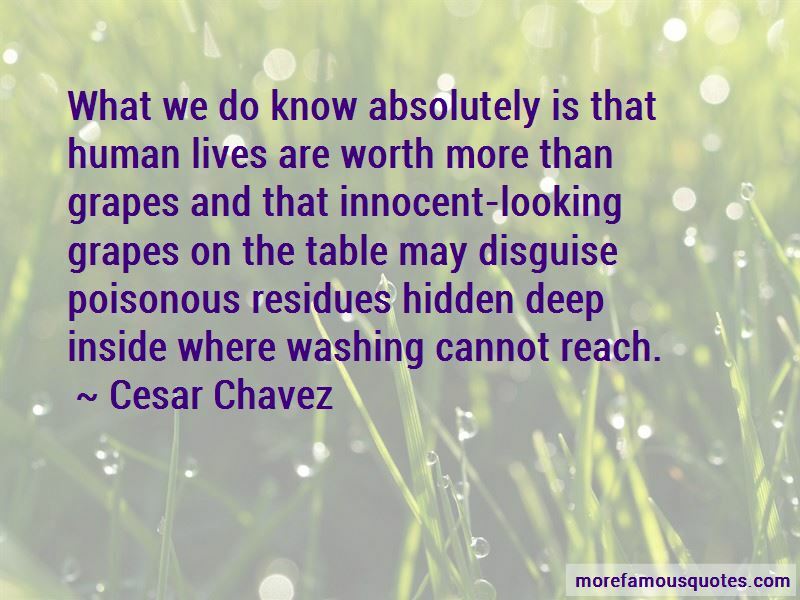 When people see it they know it means dignity. “Just as Dr. King was a disciple of Gandhi and Christ, we must now be Dr. King's disciples. What I do shows people what kind of person I am. Non-violence has suffered its biggest defeat in the hands of people who most want to talk about it. 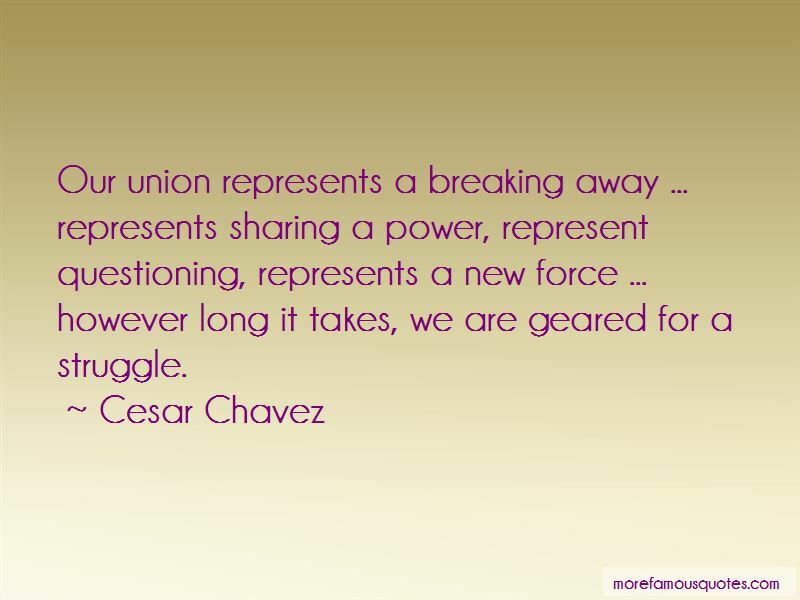 Want to see more pictures of Cesar Chavez quotes? 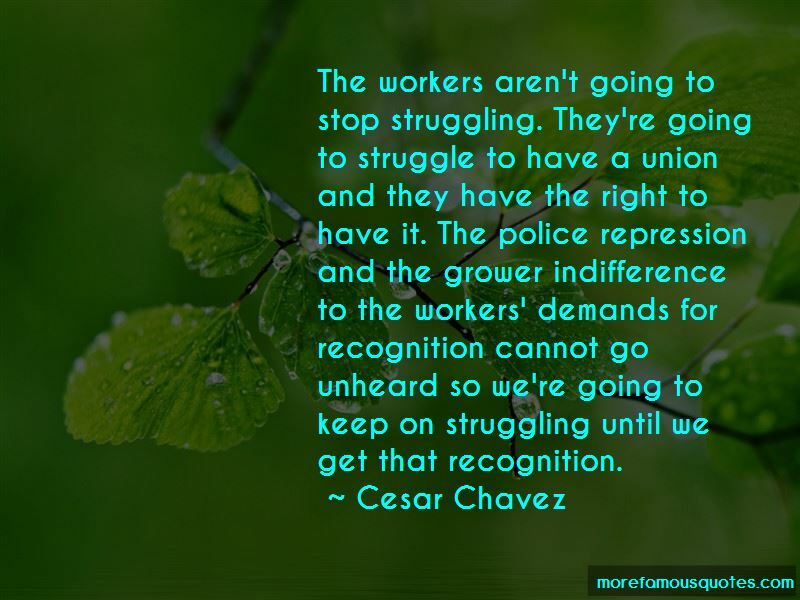 Click on image of Cesar Chavez quotes to view full size.